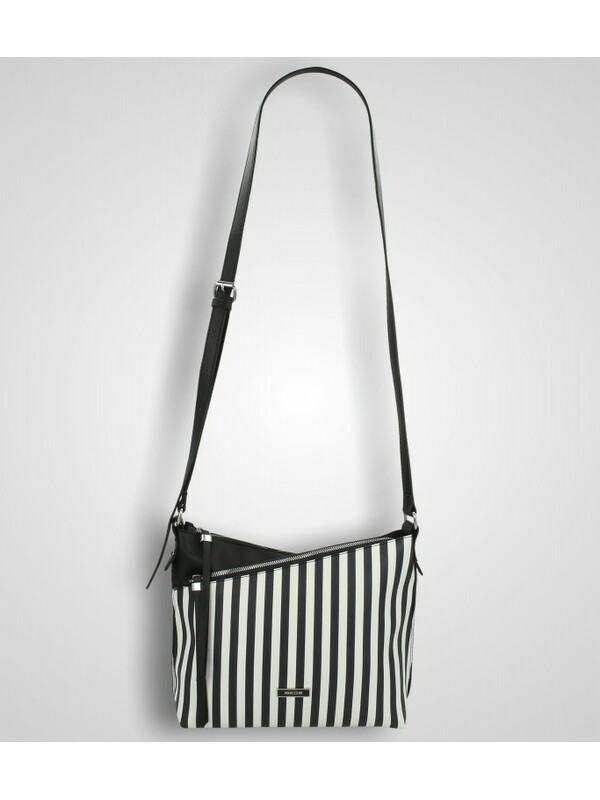 Cross body bag with micro-lines texture and wrinkles that give the bag a wanted "worn" effect. Chain details on the adjustable long shoulder. 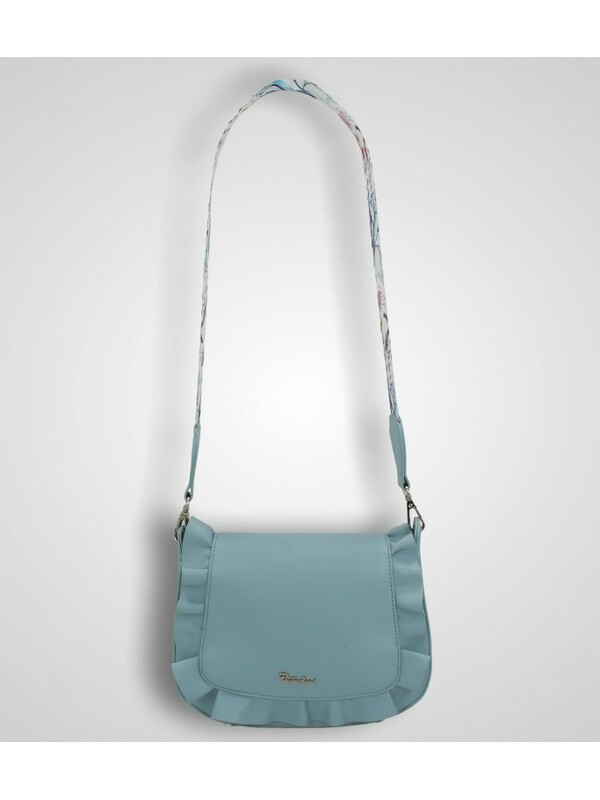 Imitation leather cross body bag realized with embossed floral decoration. Embellished by trimming on the top. 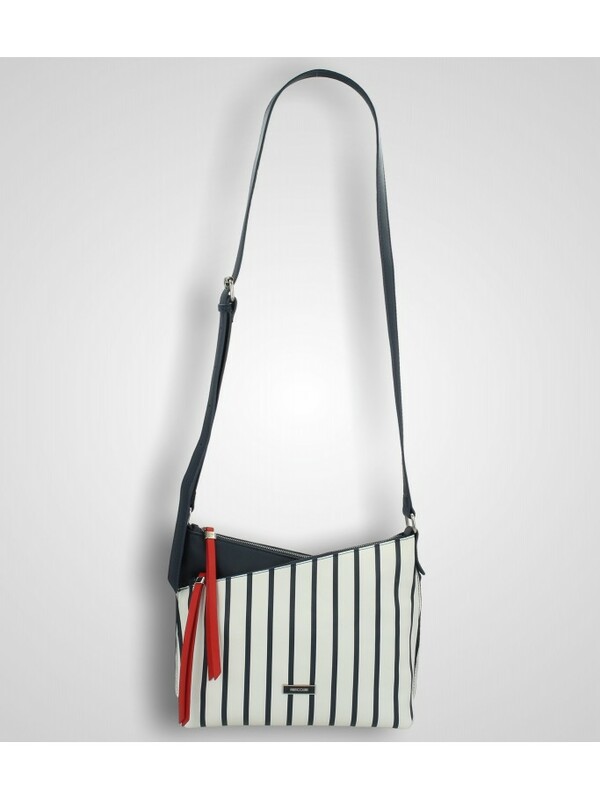 Handles and decorative tassel made with Imitation leather cowhide effect. Adjustable long shoulder. 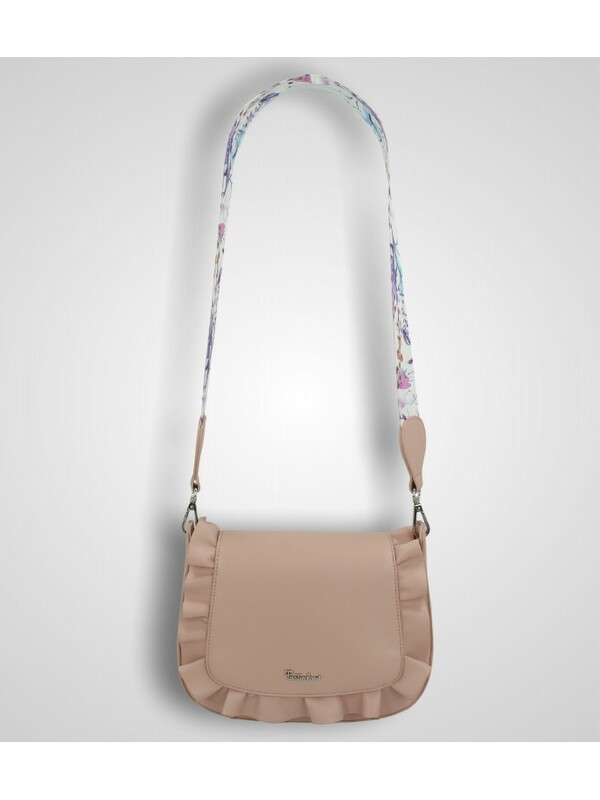 Imitation leather cross body bag realized with embossed floral decoration. Embellished by trimming on the top. Handles and decorative tassel made with Imitation leather cowhide effect. 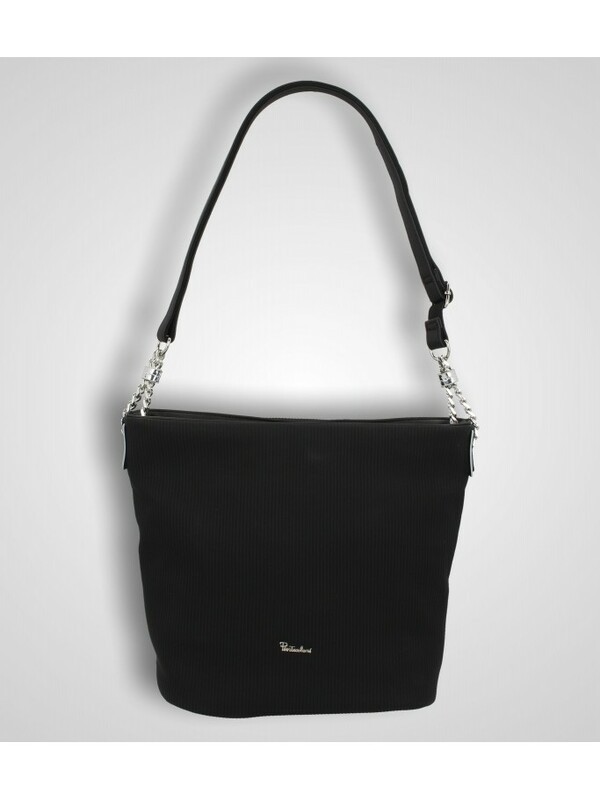 It has two compartments with zipper and adjustable long shoulder.